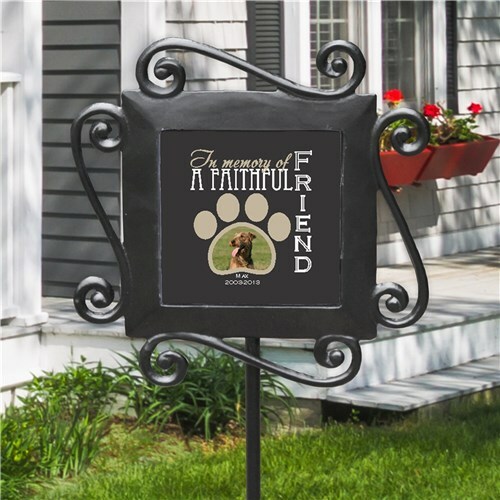 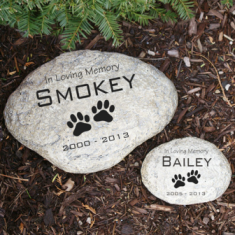 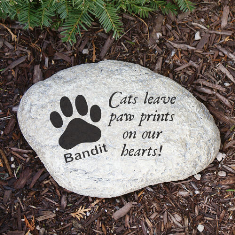 We offer a variety of Pet Memorial Garden Stones as a remembrance of your pet. 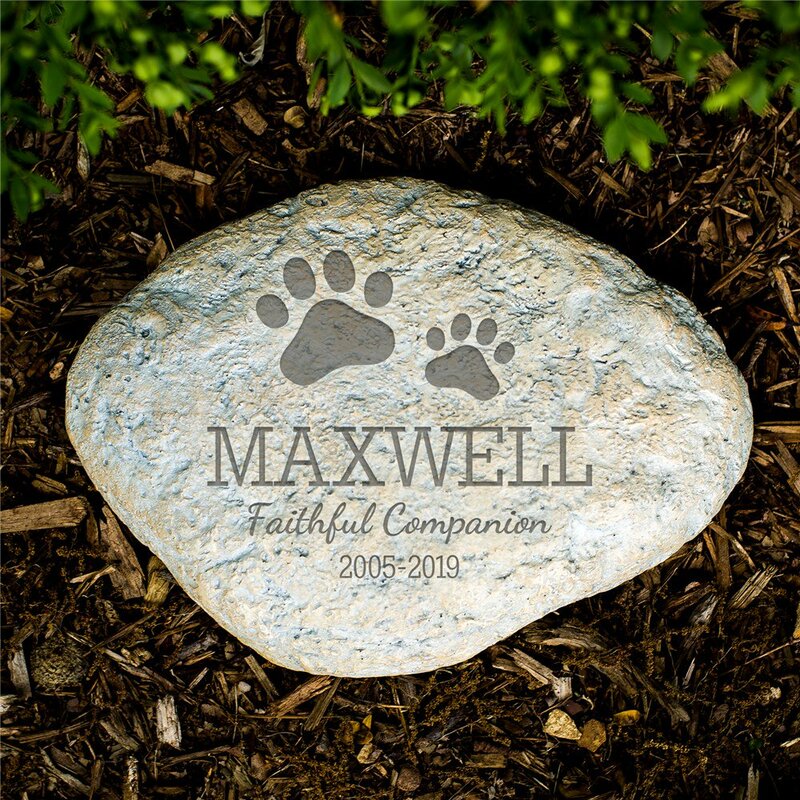 These garden accents come in all prices and sizes, and we hope you will find what you need for either your own yard, or as a gift for someone who has a pet that has passed away. 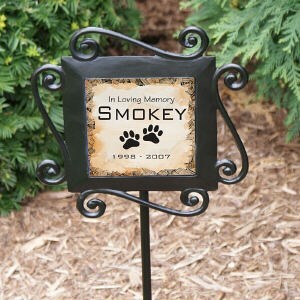 As always, if you can't find what you are looking for, please contact us.